Get a look into the private life of Lucy in this very personal video. Since relocating to Berlin from his native Italy, Luca Mortellaro (aka Lucy) has embarked on a path which has required complete focus. Scratching the surface one will find this focus is actually attained outside of music through the many benefits of meditation and yoga. It’s a Deeper Vision which allows him to embark on many musical projects which includes solo work, collaborations with Speedy J and Ben Klock to name a few, and founding the Stroboscopic Artefacts label, which houses artists such as Donato Dozzy, Kangding Ray, Rrose and more. Jump in to this feature on Electronic Beats TV to find out more. 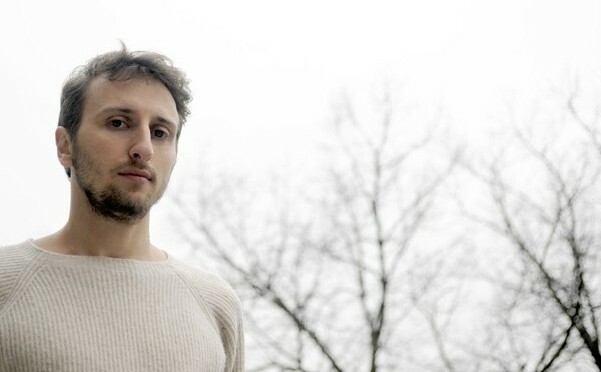 The Italian techno artist’s next LP will arrive on Stroboscopic Artefacts May 6th.